TruVista offers affordable plans and top-notch mobile devices. This version of the iphone comes with Super Retina in two sizes, including the largest display ever on an iPhone! Enjoy even faster Face ID that allows you to access your phone quicker. The chip inside this phone is the smartest, most powerful chip in a smartphone to date. Don’t forget about the breakthrough dual-camera system with depth control. Users have the ability to take crisp photos that highlight vibrant colors. 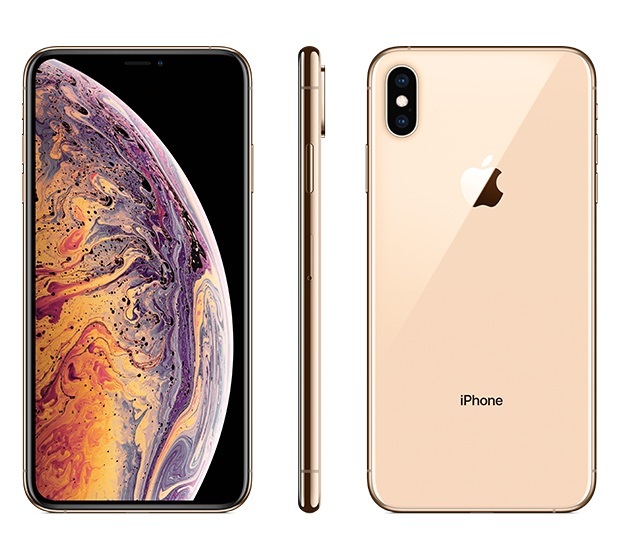 iPhone XS is everything you love about iPhone. Taken to the extreme. 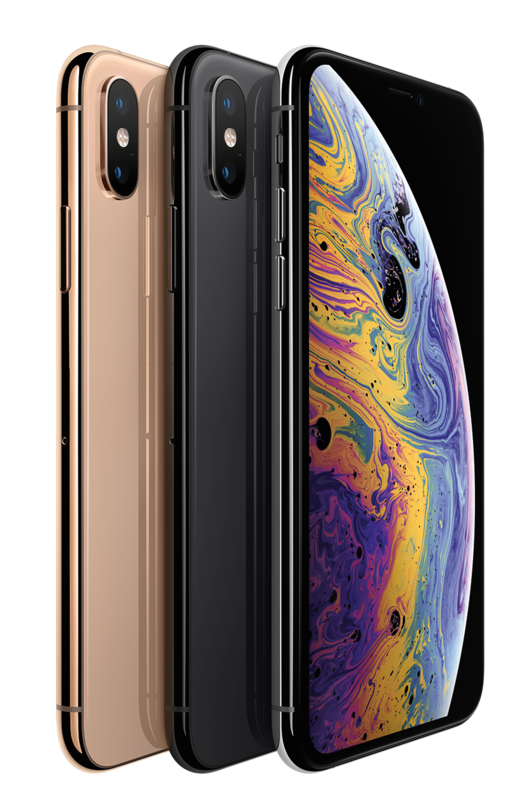 The iPhone XS Max is an even larger canvas perfect for all the things you enjoy doing on your phone. This version of the iPhone makes everything, including games, movies, and pictures, massive! It’s screen measures 6.5 inches, the largest display EVER on an iPhone! Say hello to an all new era of photography. 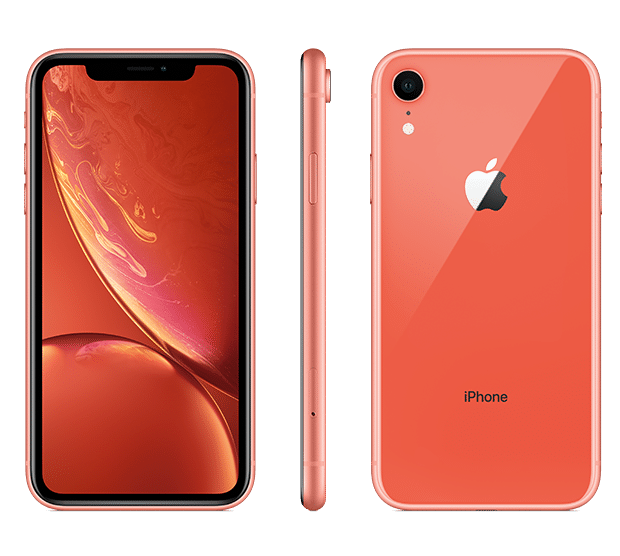 The iPhone XR includes an innovative camera system that integrates the ISP, the Neutral Engine, and advanced algorithms to deliver you incredible, breathtaking photos. The creative possibilities are endless!